Mitchell Schwartz is a longtime property owner in Gowanus. 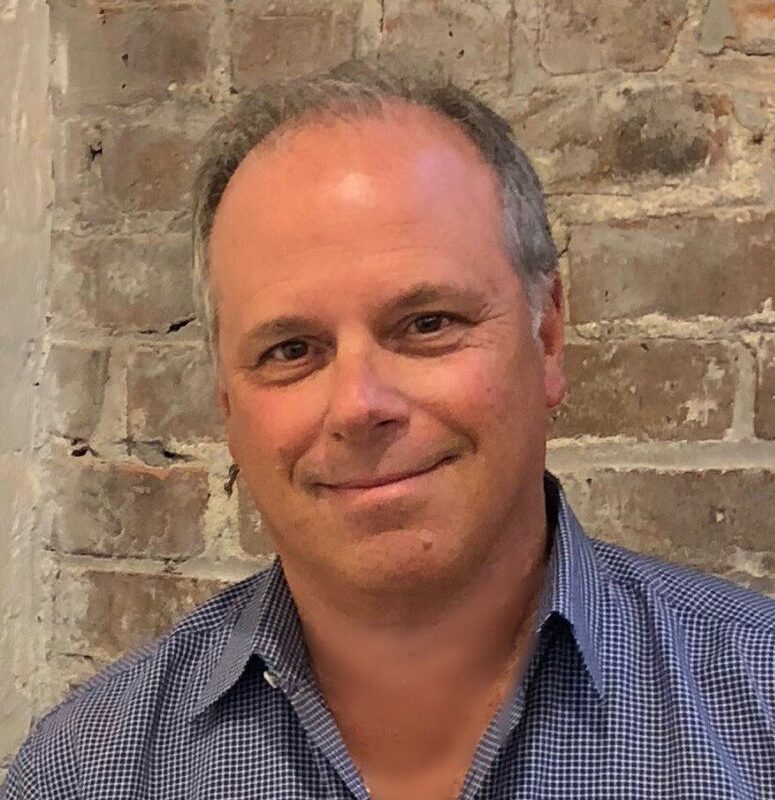 He started his business career after graduating Boston University in 1983 and joined his family apparel manufacturing Company on Seventh Street in Gowanus. Through the years additional properties were acquired. In 2005, the manufacturing operations were moved off shore. At that time, Mitchell took on the responsibility of expanding the real estate portfolio and identifying the highest and best use of the properties owned in both Gowanus and Tribeca. He then proceeded to develop and re-purpose the buildings accordingly. Currently, Mitchell owns and operate properties in Gowanus and Tribeca. The Gowanus buildings are home to many creative, entertainment and TAMI tenants.